It was nearing 4K when i enquired a year back. But i went for chinese make YAMATO. Thanks, i'll call and check. What type was it? UPDATE: I spoke to him....its around 4k for only the dual stage regulator(Needle valve and solenoid will be separate). People who have ESAB....... is that normal? I went in for FESTO(The best in pneumatic industry) for the needle valve and the solenoid. I thought what we needed was the Single stage double gauge regulator? I think they have only double stage and dual guage regulator as far as CO2 is concerned. 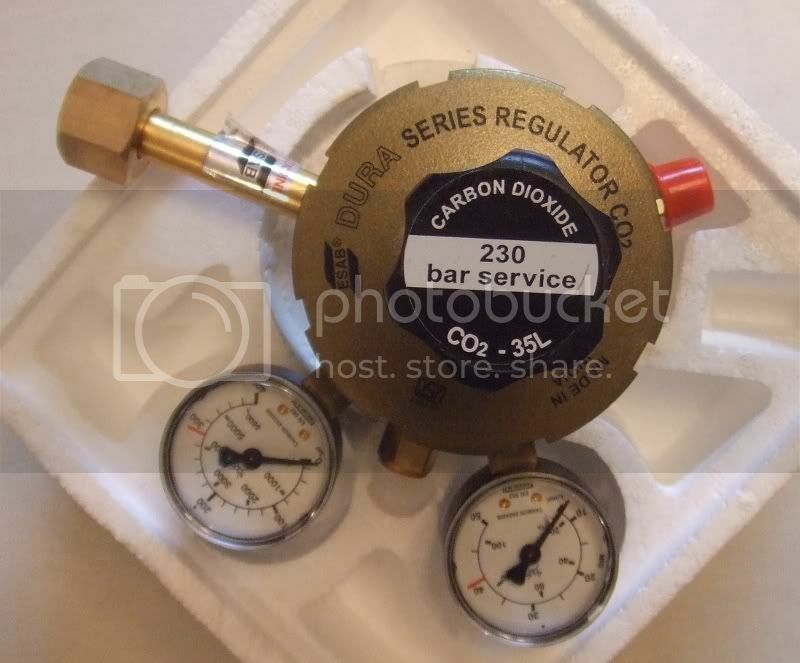 Double stage co2 regulator is better. 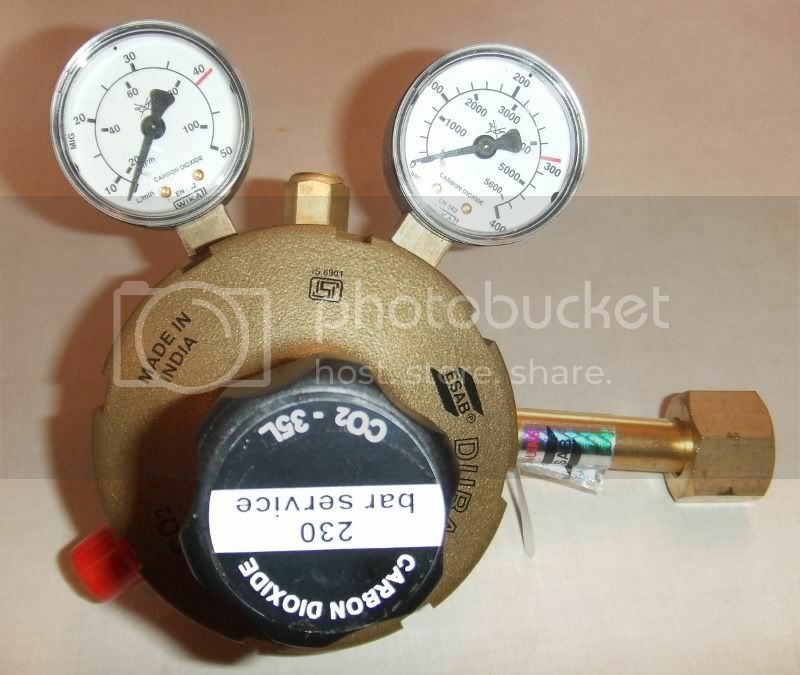 It will not dump co2 into the tank when the pressure in the cylinder goes below a certain level. I recommend double stage regulators. where did you get the solenoid and the needle valve from..???? ?